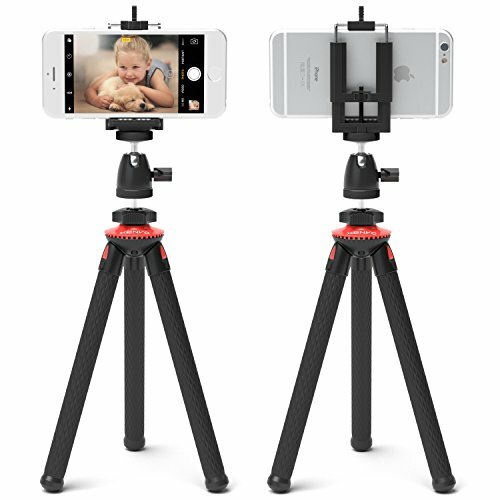 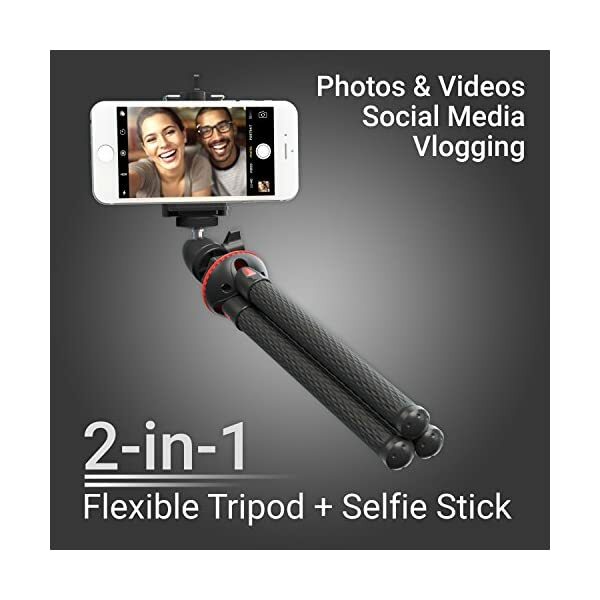 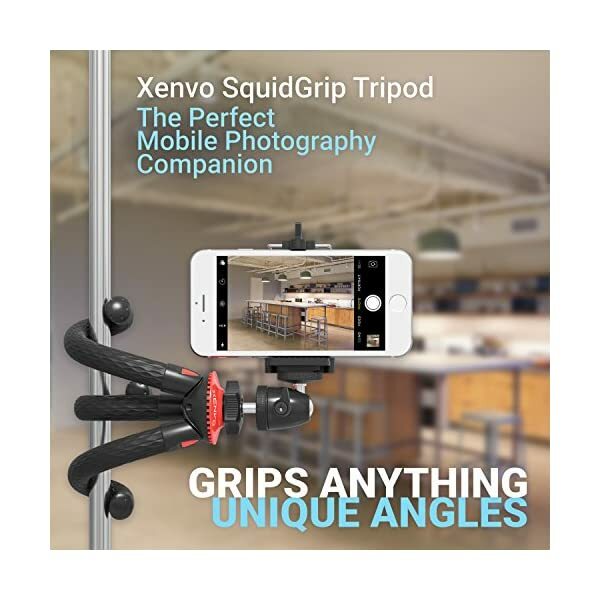 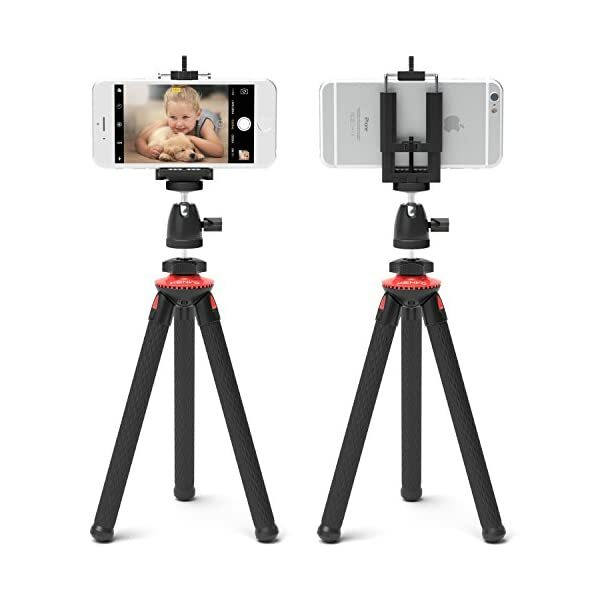 Unleash your creativity with the Xenvo SquidGrip Tripod – The ultimate flexible smartphone tripod mount. 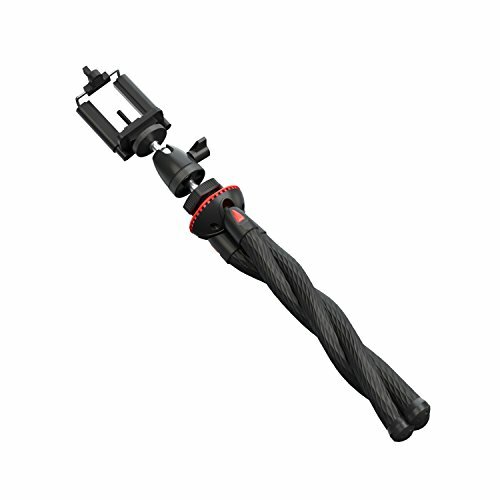 Crafted with textured neo-rubber legs for superior gripping power so you can mount and secure your phone to just about anything. 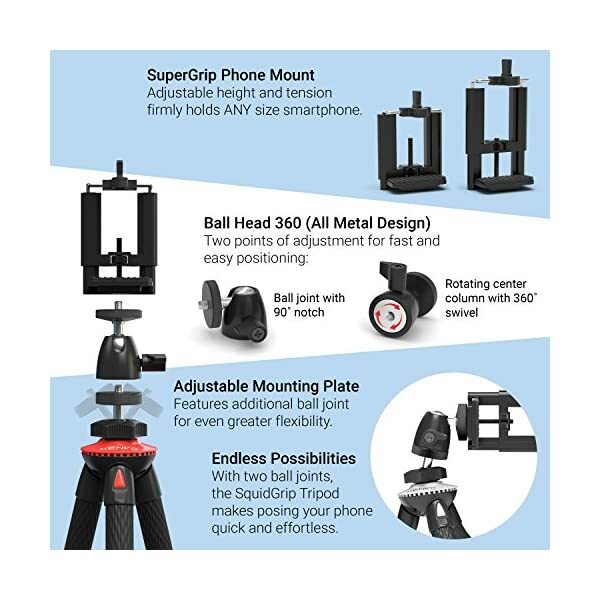 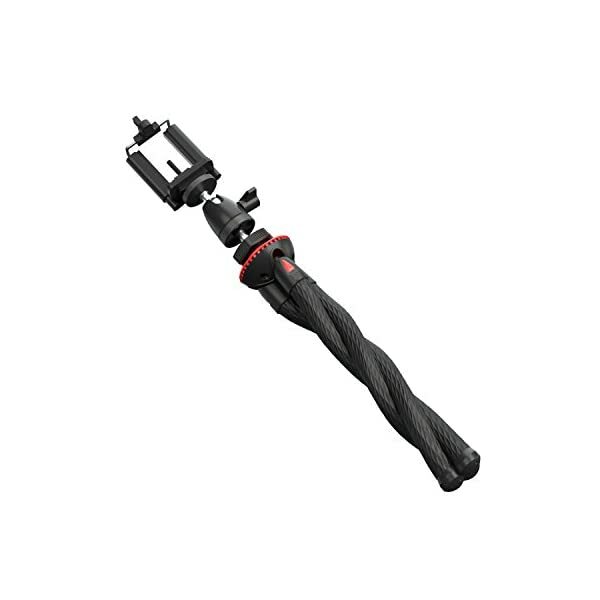 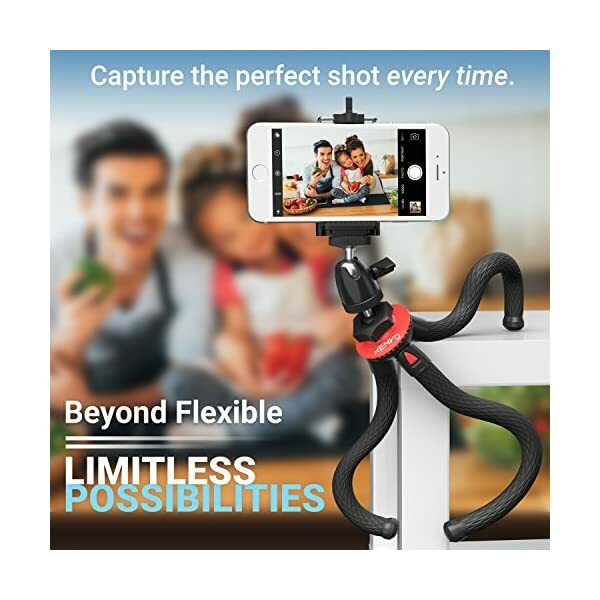 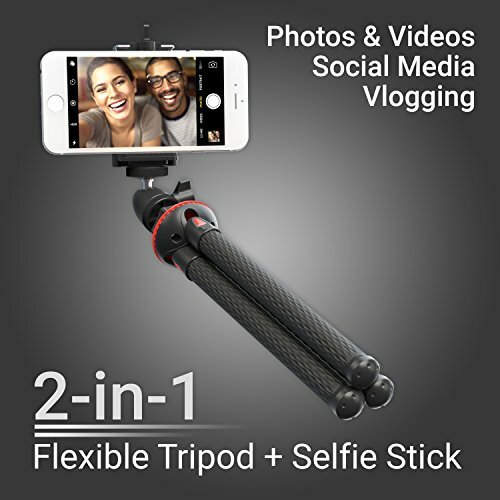 The SquidGrip Tripod is incredibly strong yet lightweight and compact making it the perfect companion for capturing photos and videos. 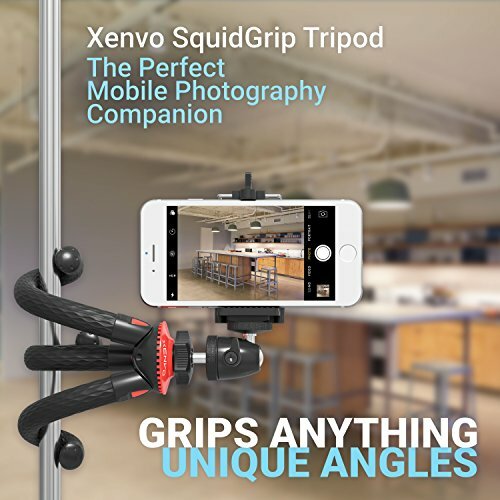 Take the SquidGrip with you on your next adventure or use in right in your own backyard. 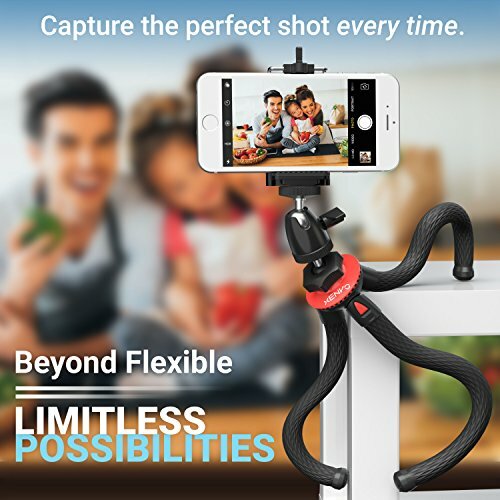 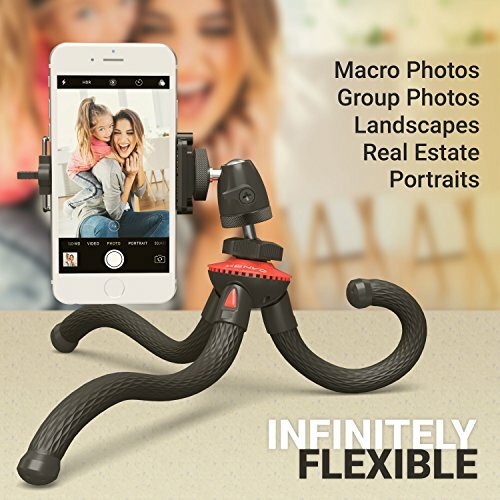 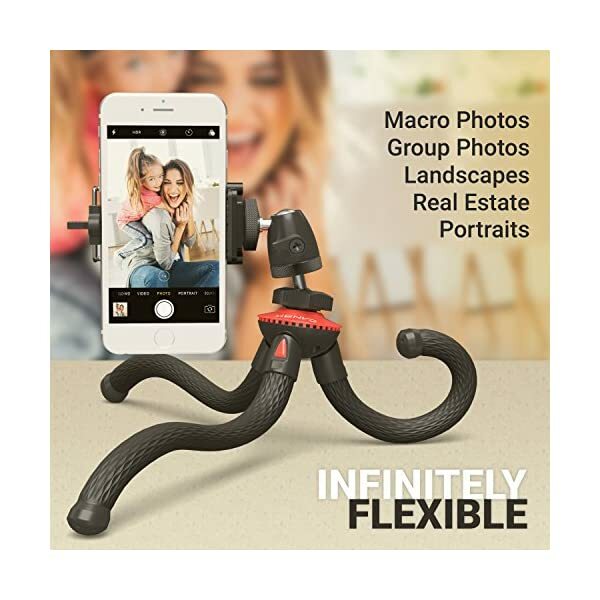 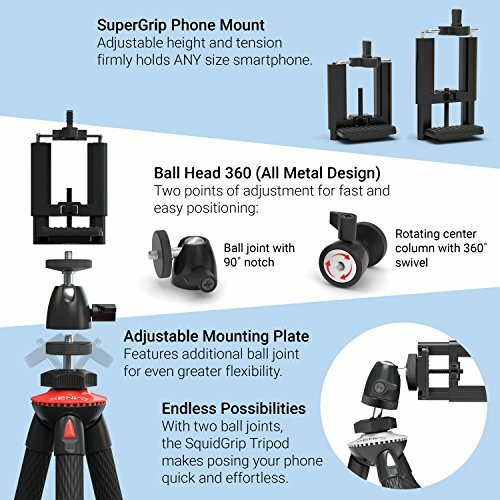 The SquidGrip Tripod allows for infinite variety when positioning your phone for unique camera angles so you can capture impossible shots with ease.